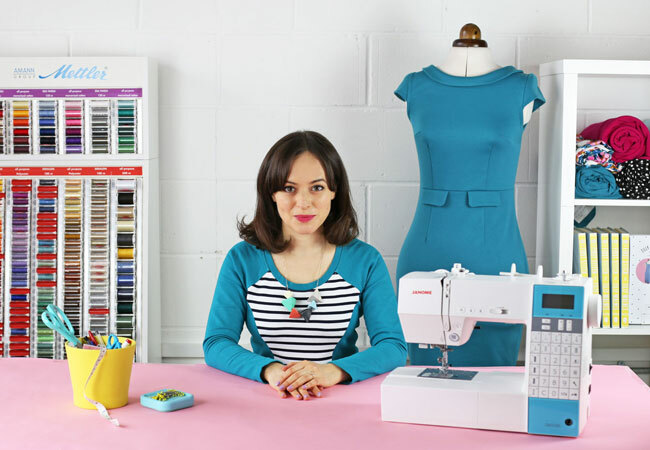 Fancy joining me for some sewing time over the holidays? 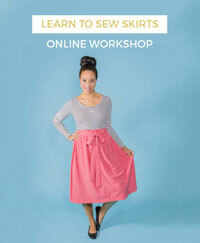 Get 30% off online workshops in our big sale! 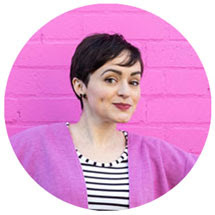 Choose from five different classes in which I share my sewing techniques, tips and tricks - from beginner to advanced classes. 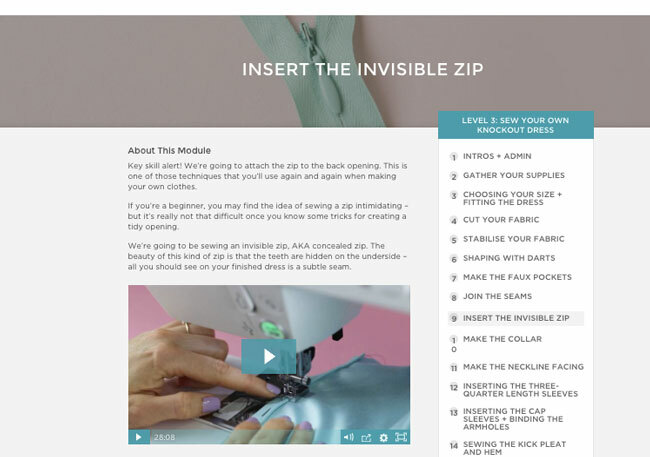 The beauty of the online format is that the video lessons give you a close up view of the sewing in action, and you can pause, rewind and rewatch them whenever you like, as many times as you like. You don’t have to leave the house or get out of your PJs!